What a delightful summer morning! 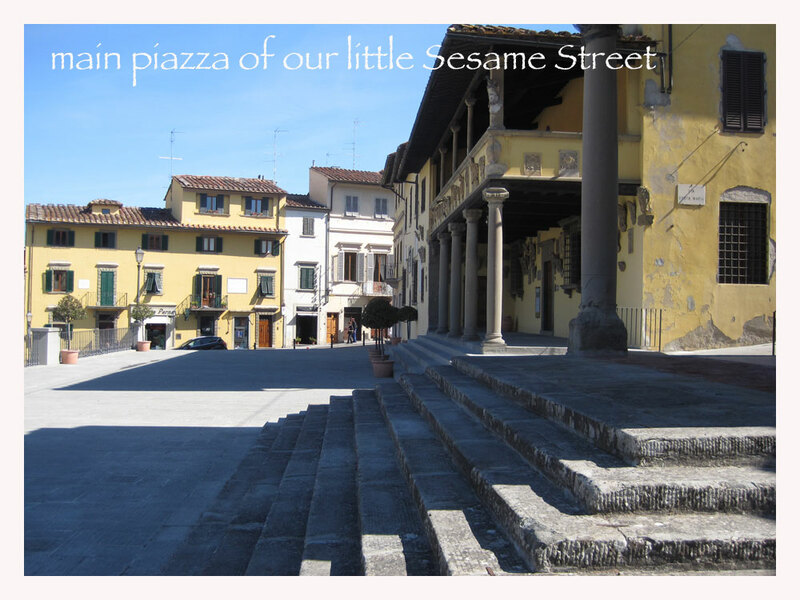 Our sweet little “Sesame Street” town, Fiesole, is tucked into the hills just above Florence. Since it was the last day of July, the first question we usually ask is: when will the shop/bar owners close for the grand summer shutdown? Many shops close on the first of August and remain so, for 4-6 weeks. Some reduce their hours drastically, noted by posting a placard in the window. Others close only up to August 15th, Ferragosto, that holy celebration, marking Mary’s ascension into Heaven. Still other shops close from the 15th onward. You can actually begin seeing signs of the holidays approaching anywhere from July 15th, with some folks celebrating all the way until September 15th. Well, that festive mood certainly was noticeable at Riccardo‘s coffee bar, our favorite location for a morning cappuccino and pastry. Wednesday morning, everyone was squeezing by one another, in the cozy space. Spirits were high, with lots of talking and laughing. An overwhelming good mood permeated the space. Izzi-B, our “dog in a shoulder bag,” was happily accepting bonus pinches of croissant from all sides. Then a family of three walked through the door. 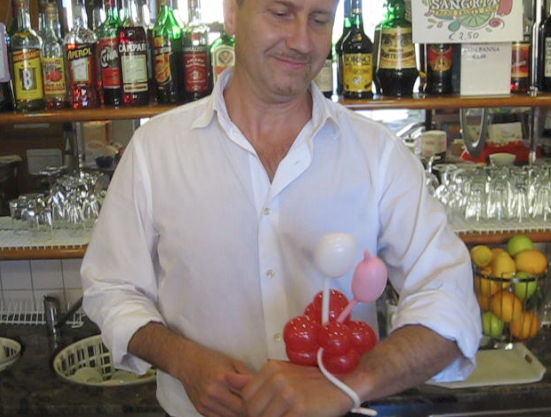 The little girl was carrying a festive balloon flower that Riccardo had fashioned for her a week earlier. It’s not unusual for children and babies to steal the show in Italy. Everyone loves the wee ones, and this day was no exception. 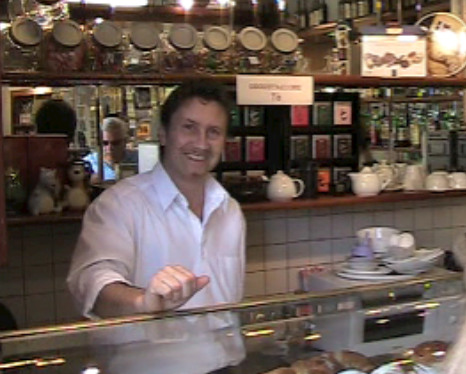 Riccardo was running the place by himself, while his sister Maria took the morning off. Even with all that was going on, we watched him instinctively pause and reach under the counter to pull out some balloons and a plastic pump. He immediately began stretching, snapping and inflating red and pink balloons—a man on a mission, his focus squarely on amusing that sweet little girl. Within minutes, he twisted, squeaked and poked the inflated forms into a special flower wristband for the little princess. Like an artist adding the final touches to a painting, he worked the last details of the balloon masterpiece. When it was finished, he rushed the rubber wrist-flower to the corner table where the guest of honor sat. He carried the balloon bracelet as if it was a jeweled heirloom. She was all smiles as he placed the jewelry on her wrist. Eccolo! There you have it: un braccialetto, a bracelet. 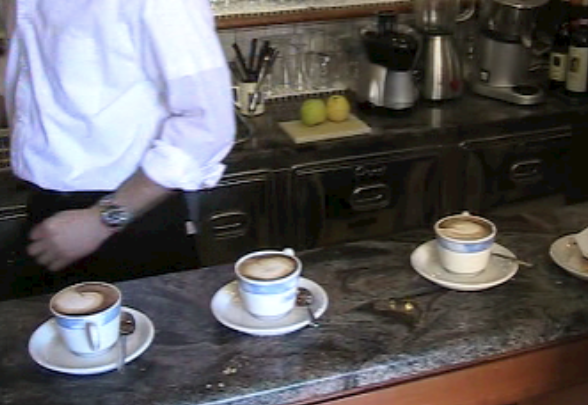 Meanwhile, everyone eagerly watched and waited patiently to order, get their coffee, and pay. 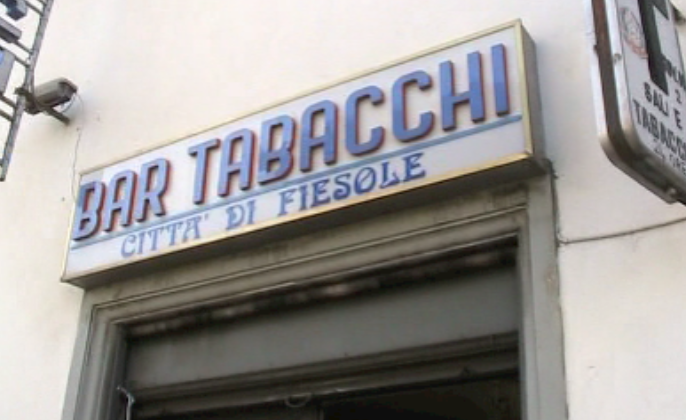 As Riccardo walked back behind the bar, it was as if everyone had just arrived—business as usual. Time seemed to pause, allow for some momentary magic, and then resume. It felt like watching Gene Kelly break into a fully-orchestrated dance routine and then just go back to walking down the street, as though nothing out of the ordinary had happened. That’s just one of the many things we love about Italy. There’s always time for a coffee break, a significant summer shutdown, and some special attention to let the little ones know how much they are adored. Ahh, to be an Italian child or a small dog! Che fortunato, how lucky! And how fortunate we are to be part of it. Ahhhh, sweet Italia!